Tis’ the Season to GiveLitter™! Vote and Your Favorite Shelter Could Receive Up To 15,000 lbs. of FREE Cat Litter! 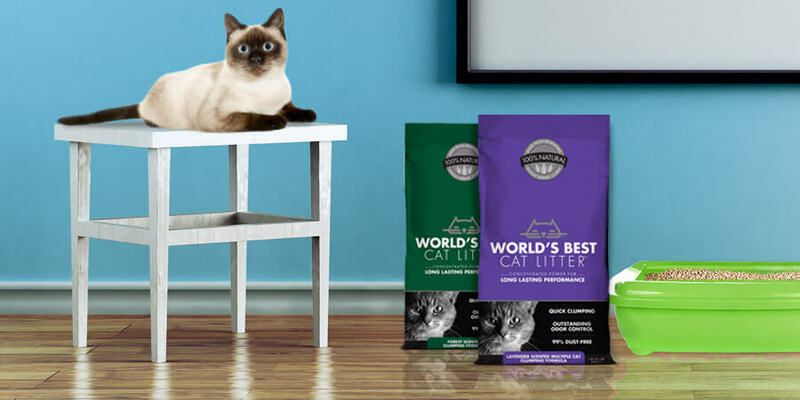 World’s Best Cat Litter™ is proud to announce the newest round of GiveLitter™. 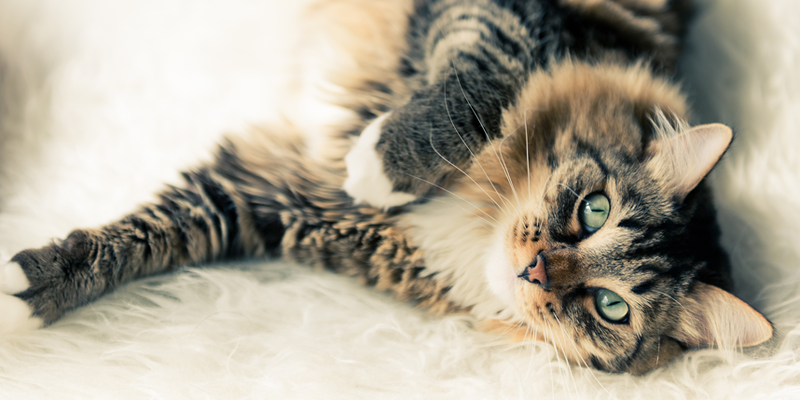 Our long-running charity program allows you to instantly donate free all-natural World’s Best Cat Litter™ to deserving shelters across the country. Donations are made via online voting — just click to donate – it’s free! For our next round beginning December 10th and running through December 16th, you’ll be able to vote for two shelters to help them each earn up to 15,000 pounds of free World’s Best Cat Litter™! For each vote, we’ll donate one pound of litter. Just visit our GiveLitter™ page – you can vote daily, and it’s free. What a simple way for you to support cats in need! The first round will feature the SPCA of Wake County (NC) and the Greater Birmingham Humane Society (AL). Both shelters do tremendous work in their respective communities rescuing and caring for pets of all kind. Visit their websites to learn more about these two wonderful organizations. December 10th. See you then! GiveLitter™ is back, and we need your help to donate to shelters in need. Learn more about how you can help donate thousands of pounds of litter with just one click. 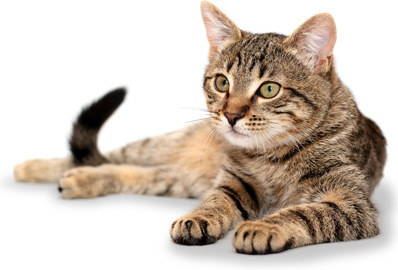 YOU CAN GIVELITTER TO SHELTER CATS IN NEED – FOR FREE! 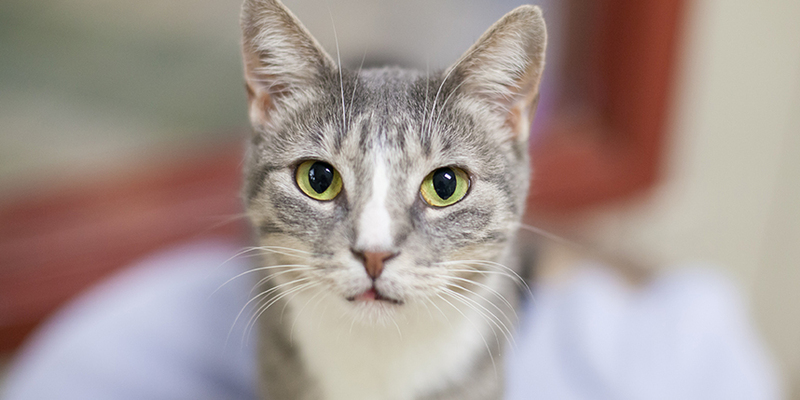 GIVELITTER™ HELPS DONATE 7 1/2 TONS OF FREE LITTER TO SHELTER CATS ACROSS THE COUNTRY!